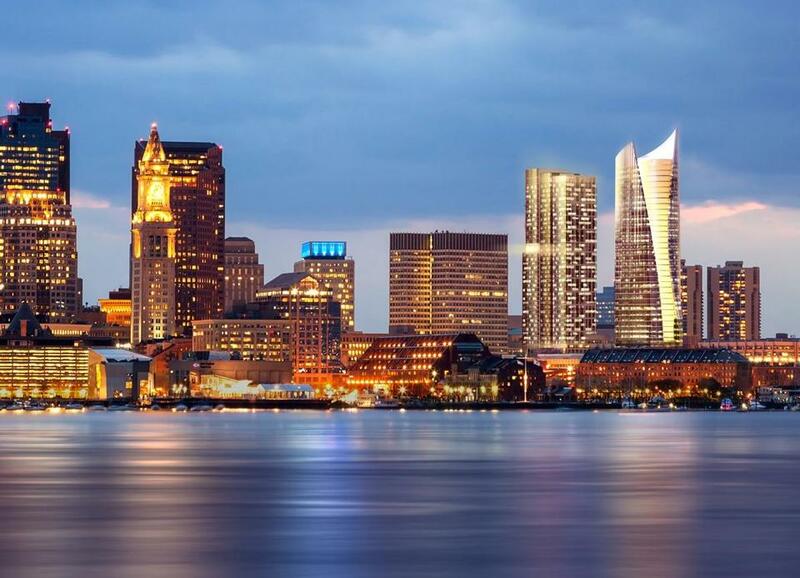 A skyline-altering plan to redevelop the Government Center Garage is moving forward. Developers released new images Monday of two 40-plus-story towers they aim to build on the site of the giant garage that straddles Congress Street downtown. The project is starting design review with the city and its developer, HYM Investment Group, hopes to break ground and start demolition on the site next year. 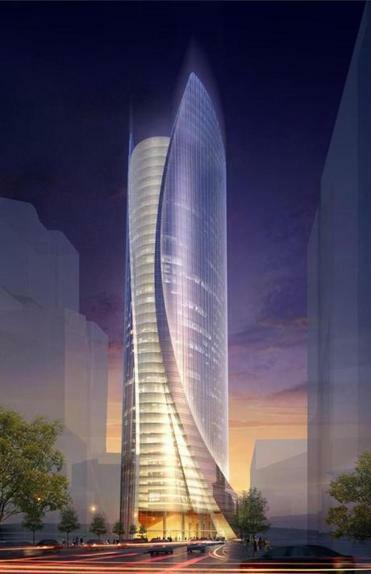 A rendering of a proposed 528-foot-tall tower at the site of the Government Center garage. The first phase would be a 480-foot, 45-story residential tower on New Sudbury Street. Designed by CBT Architects, it would include ground-floor retail and 486 units above, with 64 at prices affordable to lower- and middle-income residents. HYM also is filing designs for a 528-foot-tall office tower at the corner of New Chardon and Congress streets, by New Haven-based architects Pelli Clarke Pelli and CBT. The million-square-foot building could hold as many as 5,000 workers and would be the largest office building under construction in the city. Eventually HYM envisions six buildings on the site, totaling 2.3 million square feet and more than $2 billion worth of development. The complex was approved by the Boston Redevelopment Authority in 2013, but specific buildings still need design review. The BRA scheduled a meeting of the project’s community advisory group on Monday night to consider the designs.